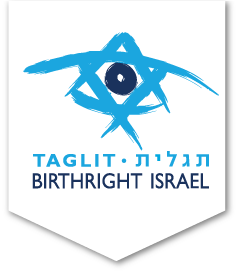 There will never be a better time than now to claim your Birthright Israel trip with Israel Outdoors! Read on to learn more and LAUNCH YOUR REGISTRATION to begin the journey. 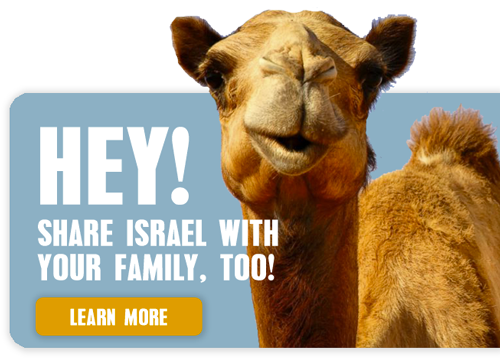 The basics – you must be between 18-32 years old with at least one (1) Jewish parent (or you’ve converted). You can’t be in high school or in a full-time Jewish studies program, and this has to be your first Jewish peer trip to Israel since you turned 18. 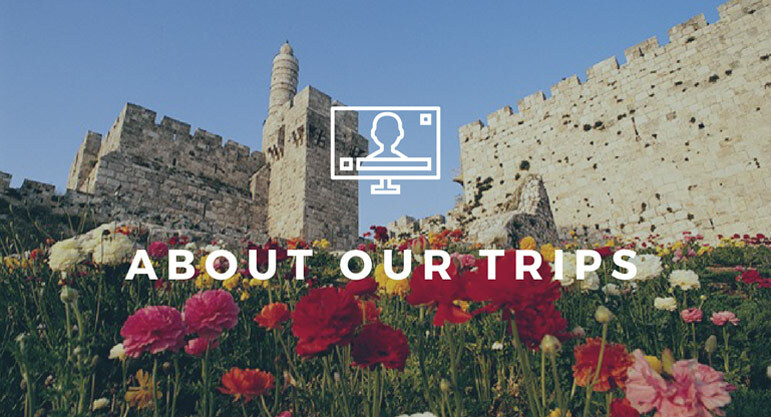 Choosing a trip organizer for your Birthright Israel experience makes all the difference! 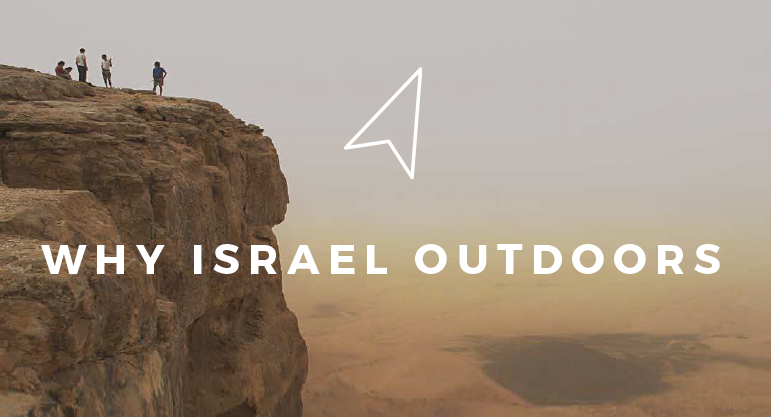 When you go with Israel Outdoors, you’ll get an itinerary that’s fun and active, an entirely welcoming environment, and perspectives that are open-minded and engaging. 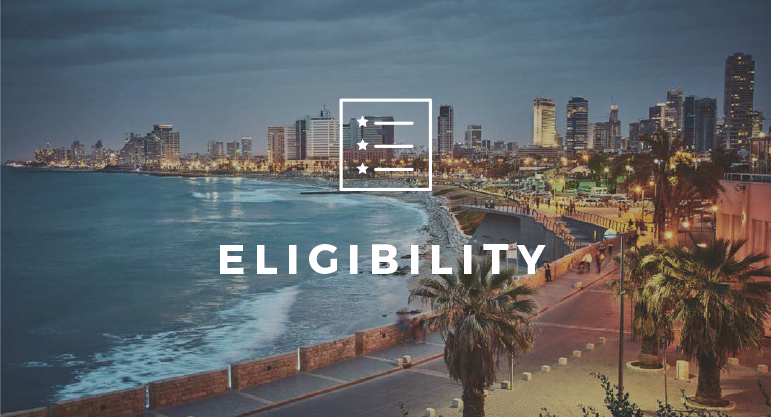 The mission of Birthright Israel is to give every Jewish young adult the chance to explore Israel at least once in their lifetime. 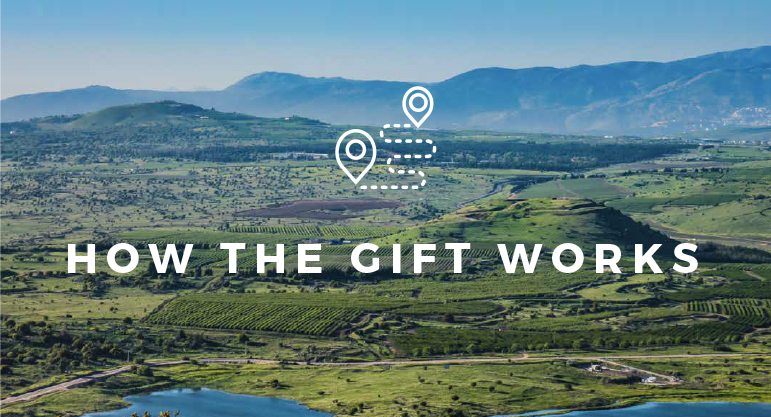 The gift is funded through the generous support of philanthropists and the State of Israel. Your journey is entirely free, including the flight! Whether you want a classic journey or a specialized experience, we’ve got a trip that will speak to you. 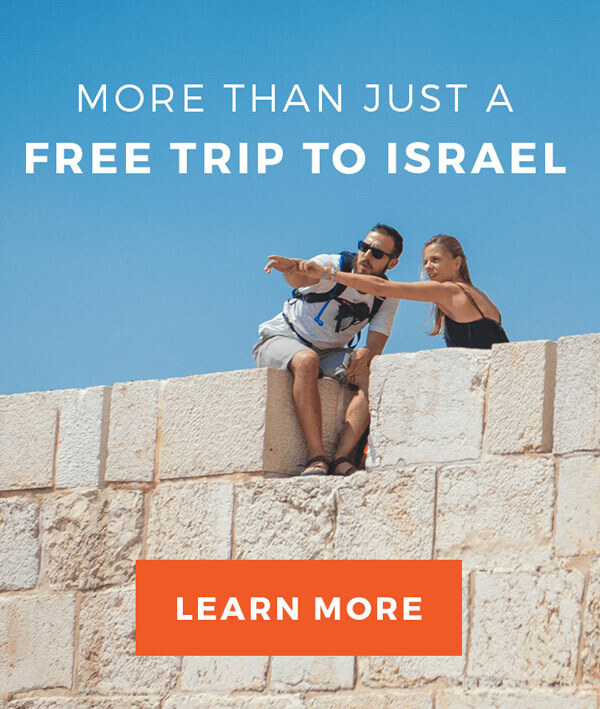 And with a huge selection of trip dates and departure airports, Israel Outdoors gives you the flexibility you need to fit your schedule, your location, and your interests.